Prior to this Giles gained valuable practical experience in livestock, combinable crops and vegetables through working on a variety of arable and livestock farms across North Lincolnshire and East Yorkshire. 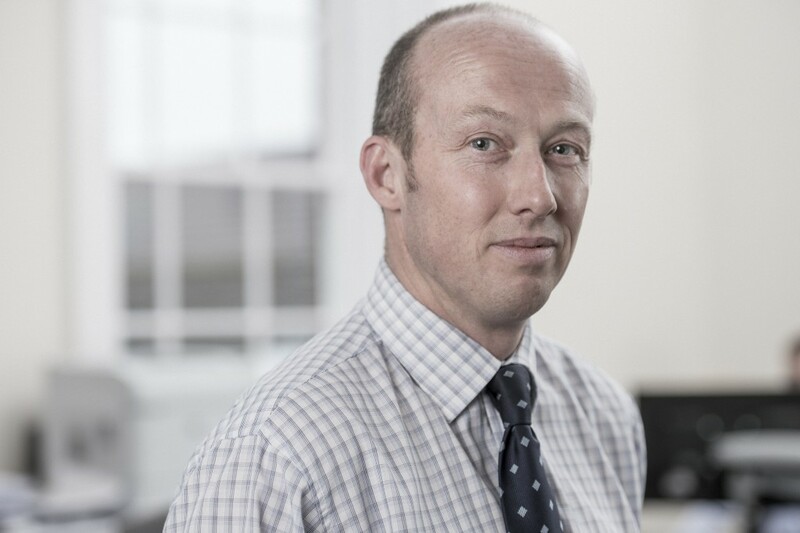 He joined Wilson Wraight in 1995 where he offers business management advice to in-hand farms and estates including core farming activities, alternative enterprises and overall strategy/direction. He also specialises in the establishment and management of Contract Farming Agreements. I get real satisfaction from making a difference to a business, no matter how great or small. Whatever the size of the enterprise or the direction they take, putting the client first and seeing positive changes come through is what drives me.